Refer-a-Customer Program .... Start earning some cash today! 1. You will receive a one time payment of $10 to $35 dollars for each referring customer who paid for Subscription . You may also receive $10 dollars for referring a customer who gets a repair service. Bonus of $50 cash for every 5 new sign/up. 2. Anyone who joins our referral programs must have a pay-pal account. Payments are sent to your pay-pal account in 2-5 business days. 3. Customers must submit your first and last name in the Referring Associate box located inside the service subscribe or buy now button request for you to be eligible for payment. *Please Note If your name is mentioned as the referring individual you can still get paid. In order for you to receive payment you must sign up below. Step 2. Fill in your name in the Referring Associate box. 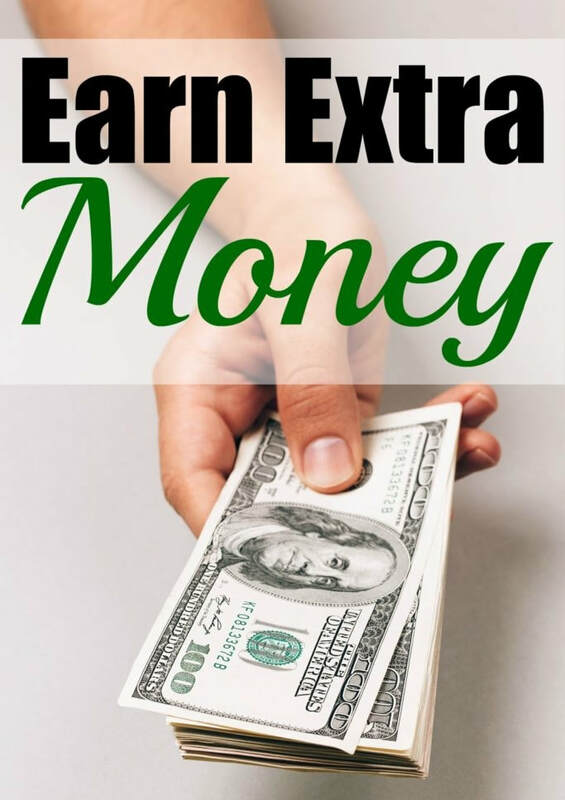 Steve L: Very easy, fun and a great way to save up when you are in between jobs!!! James P: I love it, I got paid in less than a week wow! Adam S: I needed some quick cash and I got it. Thank you. Dewayne T: It's a fast way to make cash and help people. You guys are great.